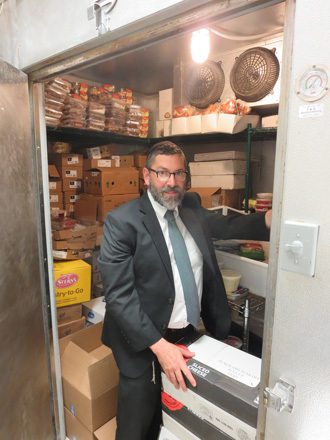 We are an Orthodox community-based non-profit kosher supervising agency founded in the 1970s by Rabbi Emanuel Feldman. The Atlanta Kashruth Commission currently certifies over 150 companies in the Southeast and beyond, including manufacturing facilities, bakeries, supermarkets, restaurants, hotels, and caterers throughout the country. Working closely with major certifying agencies, the AKC has developed a worldwide reputation in the field of kosher supervision, and kosher certification. ...We'd Love To Help Y'all With All Of Your Kosher Needs!